Is your pet a fussy eater or a baby too young to eat yet? 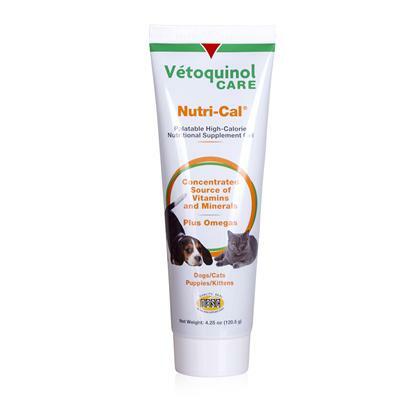 Nutrical Gel is a great dietary supplement for cats and dogs. Nutrical Gel provides needed nutrients and calories to help keep your picky pet healthy. Awesome for keeping on weight.